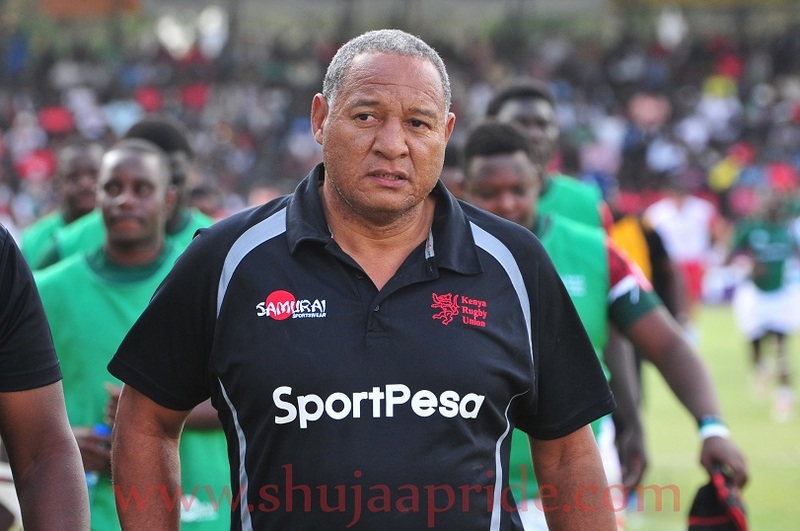 Kenya Simbas head coach Jerome Paarwater says the ongoing Hong Kong Cup of Nations is a good preparation platform for the team ahead of future assignments. 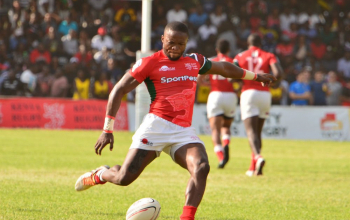 Kenya has so far lost two matches going down 23-3 to Chile and 31-10 to Russia on Tuesday. Paarwater had made eight changes from the team that went down to Chile going to the Russian game. 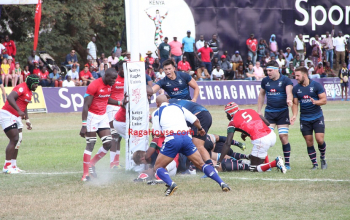 The Simbas sit fourth in the four-team tournament. Hong Kong and Chile have won one match each with Russia getting two. 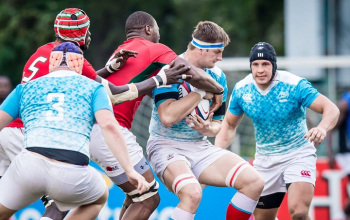 Kenya plays Hong Kong in their last match on Saturday, November 18, 2017.